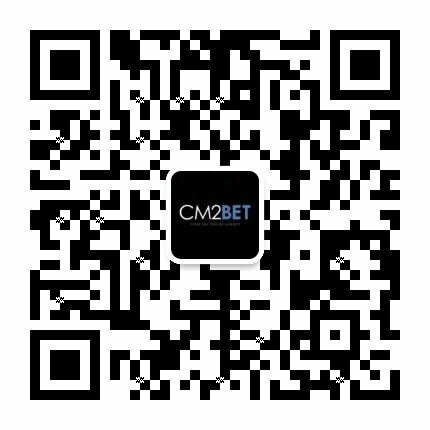 CM2BET is an authorized eBET Betting Agent in Singapore and helps in international booking and online live betting for sports and gameevents, including special world events. eBET was first established in 2012. In the following year, as eBET enters the international market, it has officially transformed itself into a global brand. Since then, eBET continues to operate based on the principle of providing high quality games for players, and to transcend modern technology. Each the principle of providing high quality games for players, and to transcend modern technology. Each the Republic of Philippines to ensure the fairness and reliability of the games. With a short period of times, eBET has grown into a large-scale and well-developed team, one of the fastest growing companies in the industry. Inspired by technology, the product is designed to give players better satisfaction and comprehensive features. 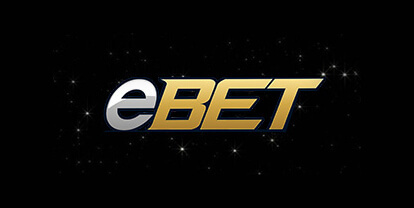 eBET take pride in taking online gaming to a whole new era.